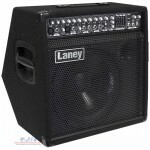 The AH80 multi-input combo features 3 channels, 5-band graphic master EQ and Digital Delay. 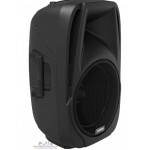 80W RMS ..
AH4X4 is a lightweight, versatile, completely portable battery powered PA system. 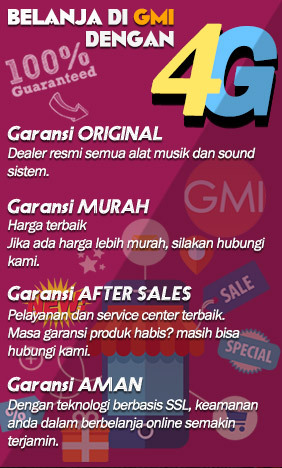 Designed and ready.. 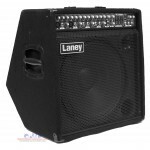 The AH40 is designed to accurately render electric guitars, keyboards, electric drumkits or micropho.. 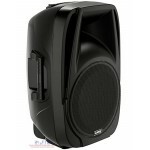 The AH210 is a complete PA system with dual enclosures, detachable 6-channel mixer and Digital Media.. 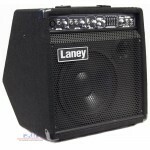 The Laney AH150 multi-input combo features five channels, 5-band graphic master EQ and digital delay.. 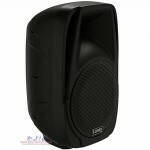 The AH115 is a powerful and flexible 2-way active speaker system with integrated mixer and Digital M.. 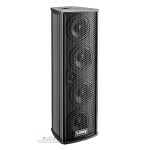 The AH112 is a powerful and flexible 2-way active speaker system with integrated mixer and Digital M.. 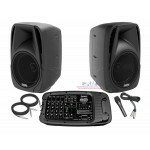 The AH110 is a powerful and flexible 2-way active speaker system with integrated mixer and Digit.. 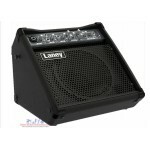 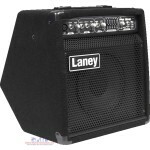 The Laney AH FREESTYLE is the all-in-one solution for your multi-instrument amplification needs ..